MC and grime artist Trim has hit the streets with a deep electronic, garage sound. Sounding like it’s been influenced by Lil’Wayne’s ‘6 Foot 7 Foot’ with Cory Gunz, ‘Vending Machine’ has an intense beat, simple smart arse lyrics and an entertainingly crazy video, clearly made with a green room background. 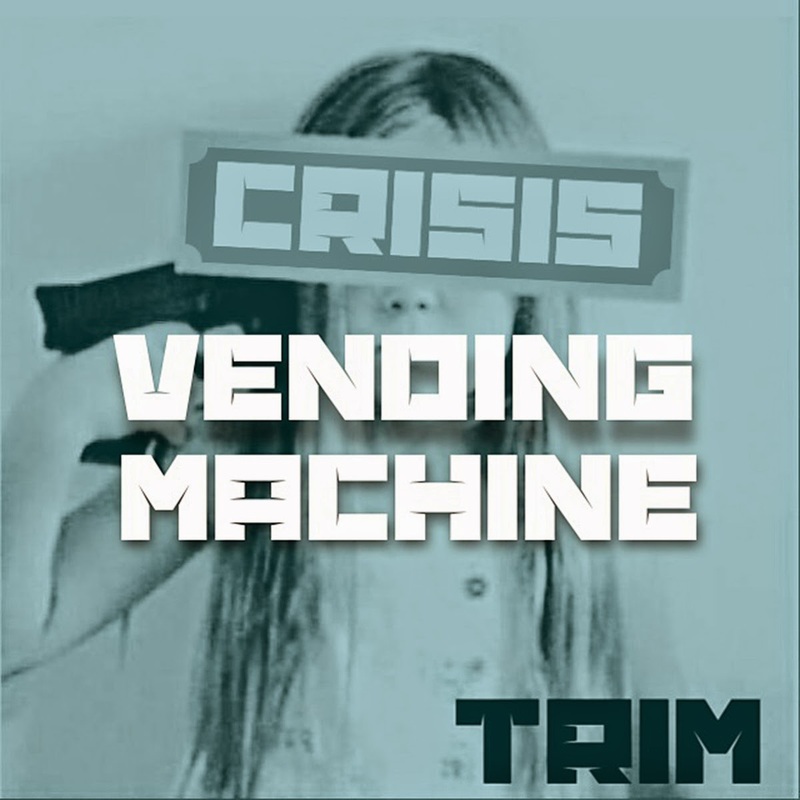 Here’s his latest track ‘Vending Machine’ taken from his new album ‘Crisis’.